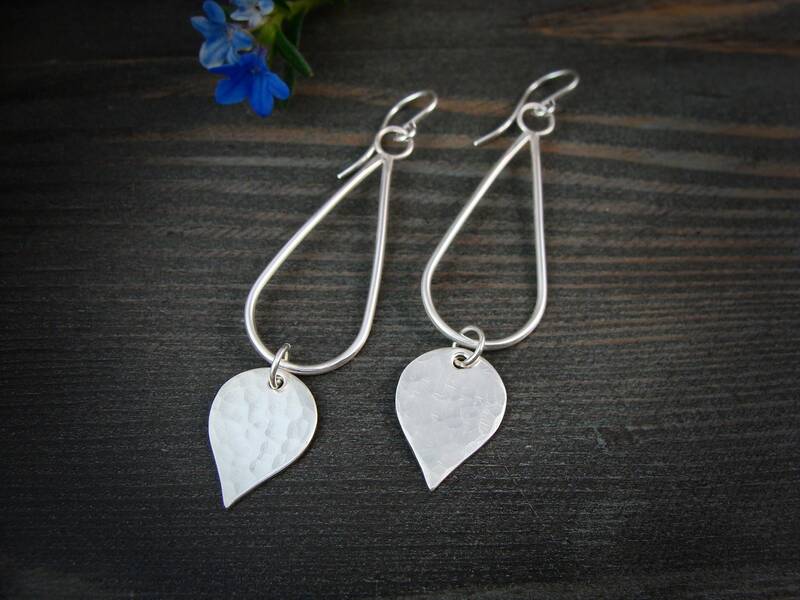 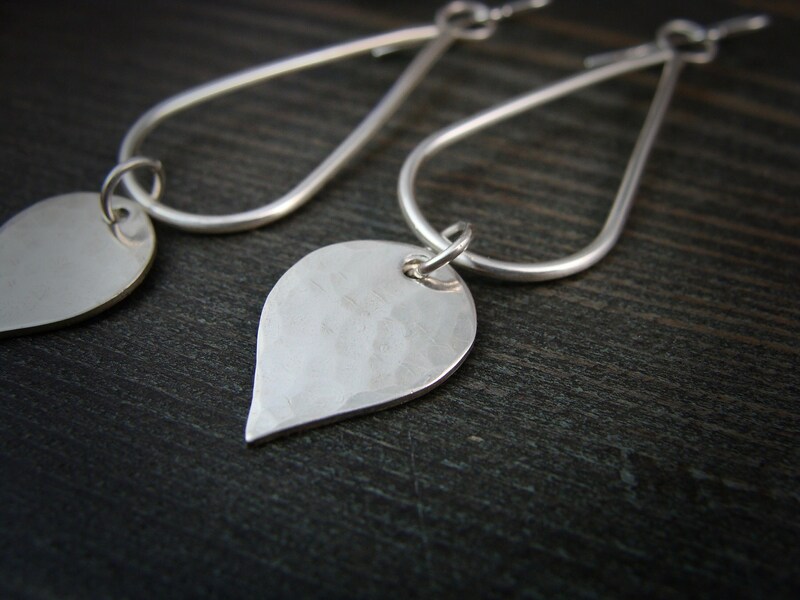 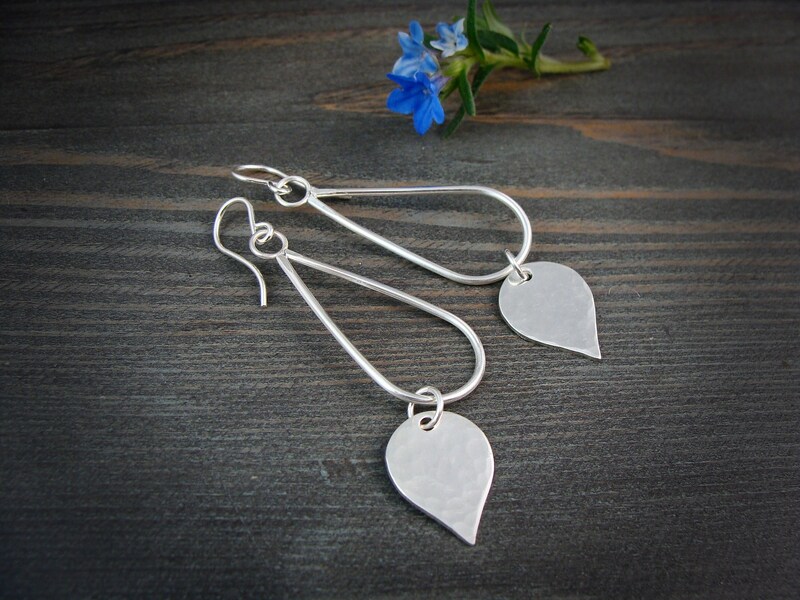 Smooth silver wire has been hand formed into these elegant teardrop dangles. 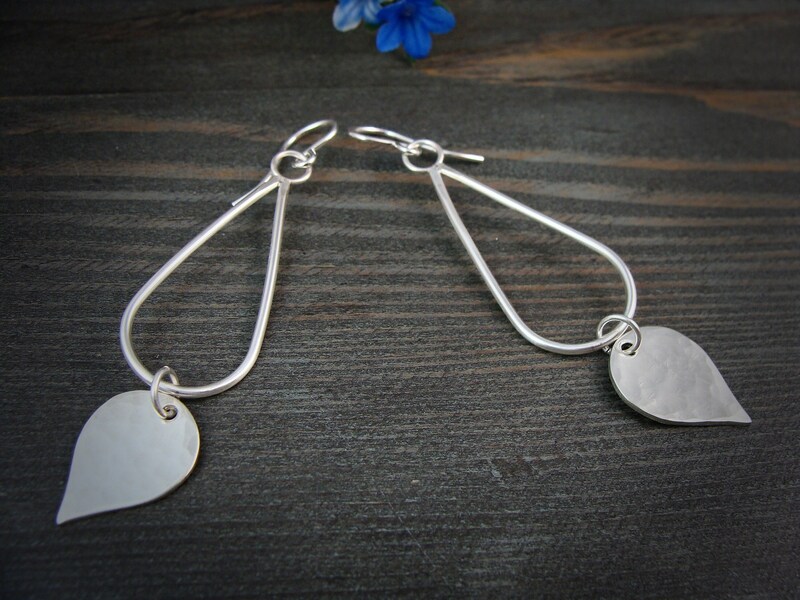 The dangles feature hammered silver drops that sway from sterling rings. 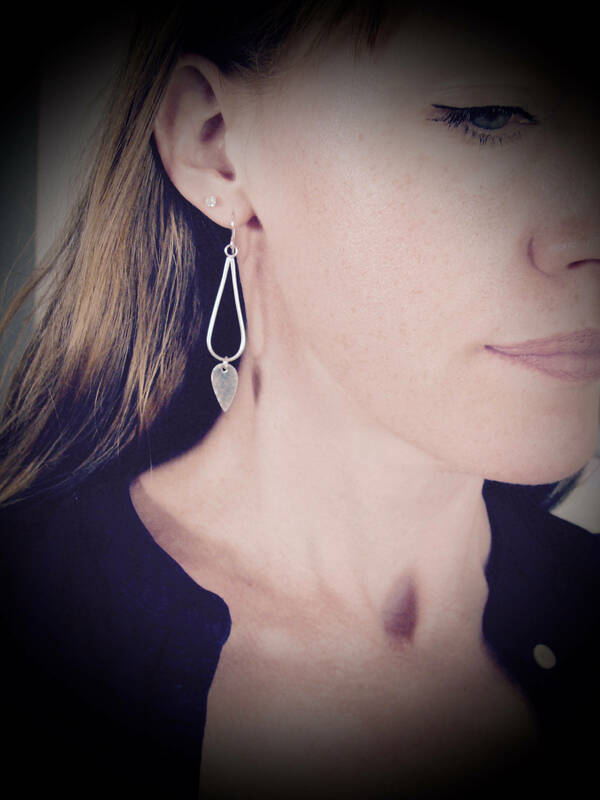 The silver drops have been hammered to catch and reflect the light. 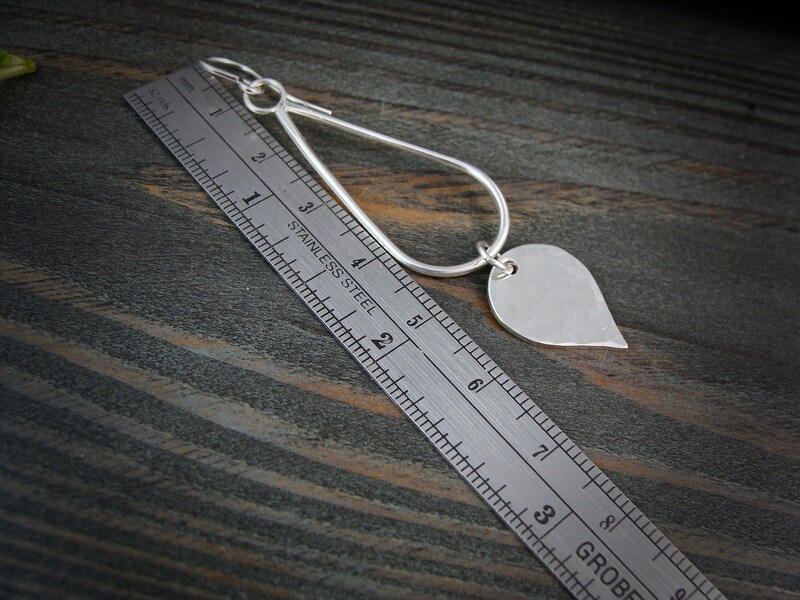 ☞ Size a little over 2 1/2" long.